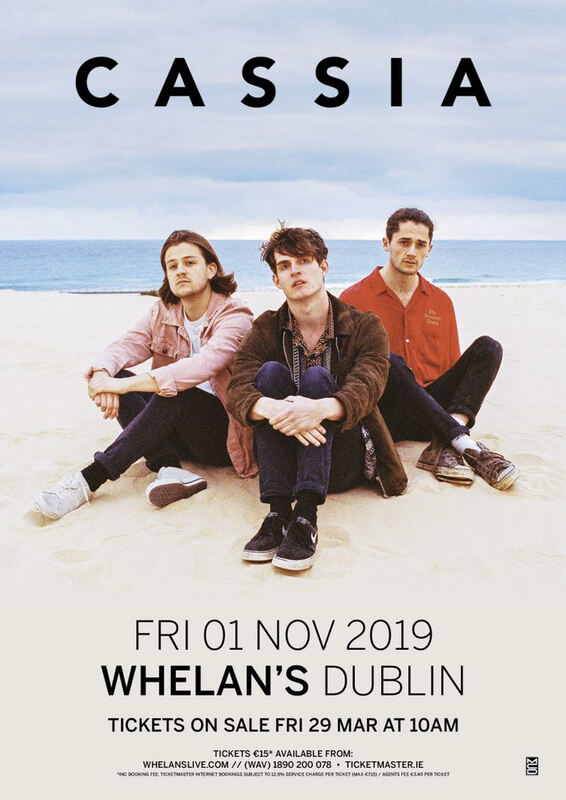 The afrobeat-influenced indie-pop of Cassia play Whelan's on November 1. Reminiscent of early Vampire Weekend & Paul Simon, watch the video for 'Small Spaces'. 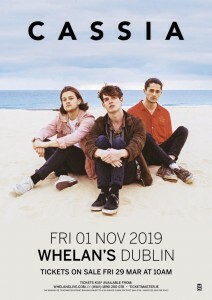 Tickets cost €15 from Ticketmaster.